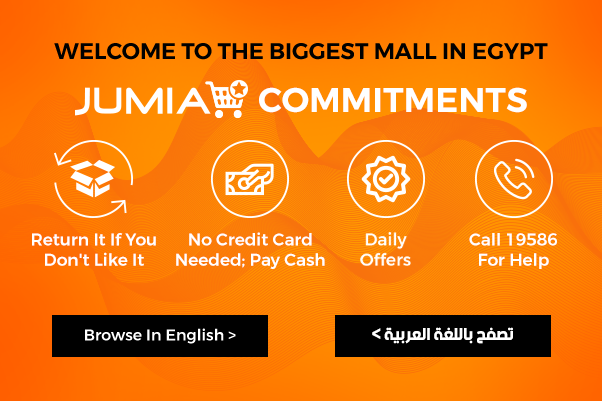 Budget phones on Jumia Egypt are available as either basic mobile phones, which have voice calling and text messaging capabilities only, or feature phones, which have features such as internet access, micro USB port and a rear camera, but are not as advanced as smartphones. If you are shopping for a cheap smartphone in Egypt, you can have a look at our wide category of feature phones which will give you almost the same service as the smart phones. Jumia Egypt has a wide collection of affordable and cheap phones. Apart from the feature phones, you can also browse through the mobiles category for best smartphone and enjoy the lowest prices in the market. When shopping online for cheap mobile phones, note that cheap does not translate to low quality, it just means best value for your phone and that is what we are offering here on Jumia Egypt. Browse through our wide collection of mobile phones for cheap mobile phones, cheap Android phones and best value smartphones. Shop conveniently online and have your budget phone delivered to you.